TWRP is an awesome tool for us Android enthusiasts; it allows users to make and restore backups, flash ROMs and other files, and is often the stepping stone to root access. Now, TWRP has become available for three smartphones and one Android TV device. 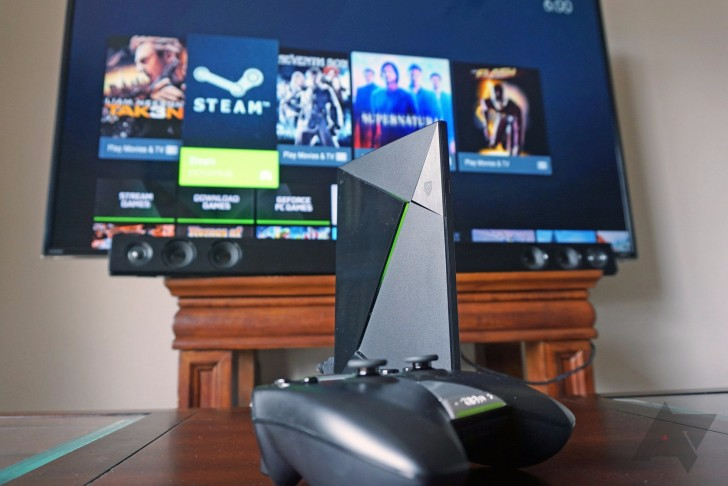 New recipients of TWRP include the NVIDIA SHIELD Android TV box, the Motorola (or Lenovo?) Moto E 2016, the Wileyfox Swift 2, and the Wileyfox Swift 2 Plus. Not many people root their Android TVs (at least not nearly as many as those of you who root phones and tablets), but it's nice to see that you have the option to do so for the best Android TV out there. The Moto E (2016), the Wileyfox Swift 2, and the Wileyfox Swift 2 Plus are all pretty commonly modified devices, so owners will definitely be enthusiastic about the arrival of TWRP for their devices.